Classes are offered by the HomeOwnership Center at Home HeadQuarters, a certified housing counseling agency and affiliate of Homsite. Classes are available in our offices in Auburn and in Syracuse. Click the Class Schedule button below for our current schedule. Our trained counselors incorporate current issues, such as sub-prime and predatory lending, foreclosure, how to obtain free credit reports, energy saving tips, and other relevant topics into the classroom discussions. You will also be required to meet one-on-one with a housing counselor who will help you review your credit report, create a spending plan, repair your credit, decrease debt, and establish savings to become mortgage ready. 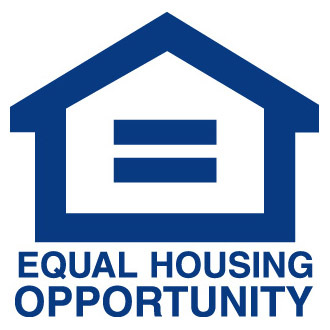 Classes are offered by the HomeOwnership Center at Home HeadQuarters, a certified housing counseling agency and affiliate of Homsite. Class are available in our offices in Auburn and in Syracuse. Grants and low-interest loans are available to assist qualifying homebuyers with down payment and closing cost expenses through our Mortgage Assistance Program (MAP). Click the link to learn more!